K Camp drops off his version of SZA’s “Weekend” record, for the latest “Wayy” freestyle. 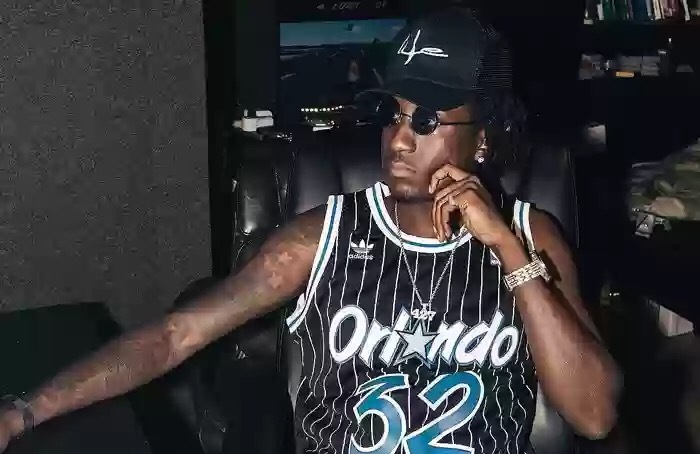 This follows up a freestyle he did over Playboi Carti‘s “Magnolia.” Whose beat should he grab next,Going in over the smooth production from Cash Clay Beats, K Camp brings the title to life & delivers an effortless ballad that finds him crooning about his love for money and how it’s easy to get women when you have lots of it. This one for the ladies.